When high school math teacher Alice Faye Dahl attends a Texas Hold’Em home poker tournament, she doesn’t know a royal flush from a toilet flush. Four months and dozens of “wins” later, she’s one of the Final Nine–the championship table at the International Poker Tour in Surfer’s Paradise, Australia–and way out of her depth. When a fluke shark attack throws her and sports reporter Lapin “Rabbit” Montgomery together, it seems to challenge the saying “lucky at cards, unlucky at love.” A veteran of the poker circuit (and gorgeous besides), Rabbit offers to help her go all the way to win the multi-million dollar prize, a deal she can’t refuse. 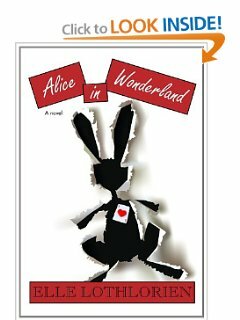 In this modern-day twist on Carroll’s “Alice’s Adventures in Wonderland,” Alice discovers much too late that when it comes to poker (and love), sometimes you win, sometimes you lose–and sometimes it’s both. 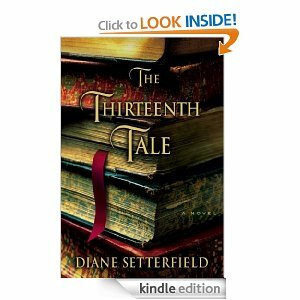 I liked how this novel followed the story of the classic ALICE. But I really had a hard time with Faye’s constant letting Lapin off the hook whenever he sidestepped a question. This almost caused me to abandon the book mid way through, because at this point I also could not decide where this story was going. The scene setting and info about Australia was fun and gave me insights to the country that I had not known. There were too many contrived surprises. I loved the Author’s THE FROG PRINCE but this one just didn’t do it for me. I’m sorry to say that because Ms Lothlorien is a good writer and I will read another of her books. This entire novel takes place at a two week country house party. This is a house party I think we all would like to attend since there are fun entertainments every day. Beatrice and Cecilia are about to embark on their first Season in London and are to use the house party to capture a titled husband or to at least learn how to fend off the rakes. 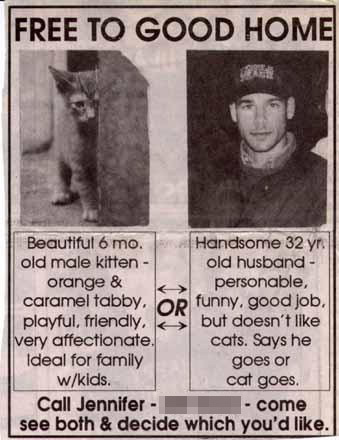 It doesn’t take the reader long to figure out that the rakes are probably better husband material than the two-faced “suitable” gentleman. This is Ms Blayney’s latest addition to her series of the Penniston Family. A very interesting read from a creative author. There is danger and intrigue thrown into the festivities of the house party and it keeps the reader turning pages to see if the outcome will be what we hope for or what is destined, or if they are one and the same. 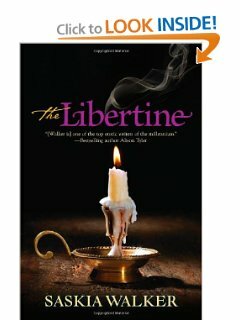 The characters are likable and well drawn and although the young ladies are innocents they are never silly. There is an aura of inevitability in the romances, as if the couples were all enveloped in a magic spell from which they neither can extricate themselves nor do they wish to do so. 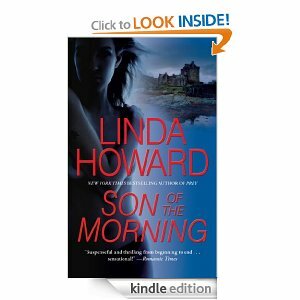 This is a stand alone novel with some references to characters from earlier books in the series. I recommend this book for a delightful read. I loved this and thought you might like it too. Ruthie Knox can write the sexiest, hunkiest, heroes. 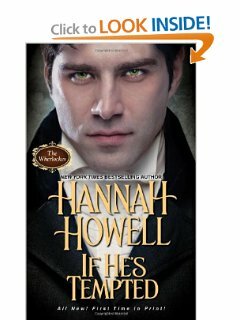 When I read her book, ABOUT LAST NIGHT I thought there could be no other hero who would woo me away from Neville, but along came trouble in the form of Caleb Clark. Caleb is hard to resist in spite of his sometimes overwhelming Alpha-ness. He’s as stubborn as they come when he wants what he wants. Then he meets Ellen Callahan who trumps his stubborn with her own brand of stubborn. At times I became frustrated with the stubbornness of Ellen in regards to her and Henry’s safety. I did feel it was over the top even though we are given reasons for her attitude. Add to that the stubbornness of Carly, Ellen’s brother Jamie’s estranged girlfriend and it seemed that there was stubborn-overload. I liked the instant chemistry between the two protagonists. I liked that they both ultimately found understanding of their problems. The side characters were well developed and integral to the story. Ellen’s two-year-old son, Henry, was a typical toddler so I’m assuming Ms. Knox has been-there-done-that. Ellen’s pop star brother, Jamie, reminded me of Justin Timberlake before I found out that he was the model for the character. I loved Nana, since I’m partial to feisty, outrageous old women. Caleb’s mother was annoying but his father’s understanding and love for her was touching. Ms. Knox brought all these characters to vivid life. I read this book back in 2006 when it first published. I was knocked for a loop by the terrific prose. Its superbly constructed plot lends itself to the magic of the author’s storytelling. I highly recommend this book. 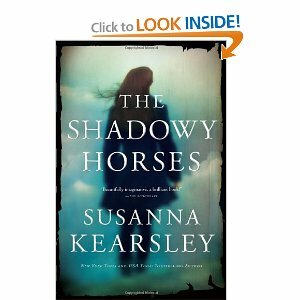 Today it is “The Kindle Deal of The Day” a true bargain at $1.99. You’re gonna thank me for this. This book had a gripping tale to tell. It is about the evil that people do to children and it is cheer worthy the way the protagonists fight this evil. Of course, it is a romance and that is swoon worthy also. Although I certainly liked the writing and the story I thought I could come into this book 5 of the series and I would know precisely what was going on. I was totally lost. I really think the way to fully enjoy this book is to read this series from the beginning. Ms Howell gets kudos for the story but It took me many pages to figure out what the Wherlocke family was. My conclusion is, if you have previously read books in this series it will be another that you will enjoy but if like me you are new to this series than I really think you should start at the beginning. I love this cover picture. If that is Brant than it is surely understandable that Olympia fell for him. When it comes to movie reviews, critic Violet Epps is a powerhouse voice. But that’s only because she’s learned to channel her literary hero, Dorothy Parker, the most celebrated and scathing wit of the 20th century. This is an adult coming of age story, or perhaps it might be better to characterize it as a forced assertiveness training story. Violet is truly reluctant to speak up on behalf of herself and she takes coaching from the literary world’s foremost outspoken writer, Dorothy Parker’s ghost. Parker is not going to let Violet cry off on asserting herself at work, at home and certainly not with the handsome, kind man who wants to date her. 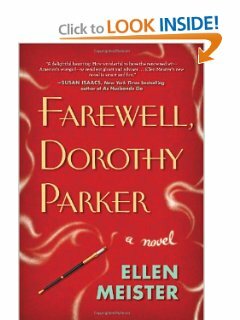 This is a fun story filled with the wit of Dorothy Parker. I think it might do us all good if we could channel Parker’s ghost to give us some back bone. The plot is rife with humor, drama and pathos. The character of Parker is well researched and although fictionalized rings with authenticity. There is a romance within these pages although it is not the main focus of the book. We do hope for Violet’s happy-ever-after for she does grow with leaps and bounds and we wish it for her. I highly recommend this feel good book. P.S.-My neighbor read this book and thought it not funny, and sophomoric. As you can read above, I disagree. I found it funny and not in the least bit pretentious. Different strokes for different folks.